Famed TV and film director Joss Whedon, best known for his ‘Dark Angel’ and ‘Buffy the Vampire Slayer’ series is an outspoken advocate for gender equality, and has talked openly about how growing up with a feminist mother heavily influenced his decision to create strong female characters on screen. On 4 November 2013, Equality Now honored the award-winning writer, director, and producer for his work on gender equality at its ‘Make Equality Reality’ event in Beverly Hills, California. He spoke about the notion of what makes a “feminist” and that it is something that has to be learned, it doesn’t come naturally. A violinist, an atheist, a marine biologist are all labels that imply those people are what they are because of something they have learned. Joss Whedon has a problem that when you put it into context with feminism, it seems the notion of equality is not something that comes naturally to us. Do you agree with him on this? Why is our society still having to work against the traditional views of gender roles and fight for equality? 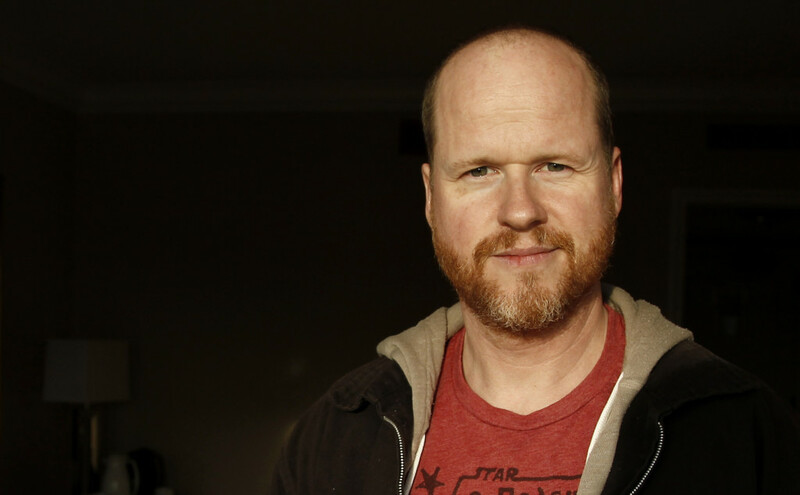 “If you’re someone who genuinely believes that women don’t deserve or aren’t as much as men, you’re like the plague.” Whedon says this as he uses history as an example to show how far we’ve come in a lot of areas, but not necessarily gender equality. He goes on to say the reason he likened people who hate gender equality to “the plague” is because a plague has no set plan, it’s just pointless and deadly. The most important statement he makes in this speech is that “you either believe women are people or you don’t. It’s that simple.” He says we will never not be fighting, because unfortunately there are people who don’t believe women deserve equality. But thankfully there are people like Joss who will always be willing to take up arms for a great cause, and point out the incredible women who do change the world and do incredible things. Watch his speech and see if you agree with his ideas. Do we need to change the way we think when it comes to feminism and women in society in 2013? Why does gender equality still have to be “learned” in us, as opposed to it being a natural tendency? We love that this creative genius in an industry that is far reaching is passionate about championing the cause of equality for women. We also love that the proof is in the pudding: him continuing to create strong female characters in all his work. Bravo Joss! Enough with the genderism. Women are people. We believe it. It IS simple!